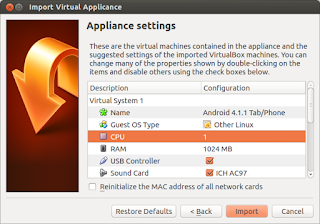 Running Android on LINUX ? Is bluestacks available for LINUX too ? Certainly not. But there are alternatives to run Android on LINUX. 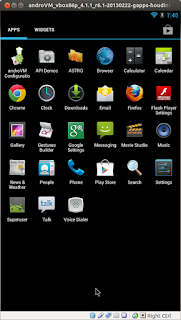 Previously, on LINUX, to run or test android application we had to install Android SDK and used the SDK emulator for that purpose. But now, to run the applications, you do not need to do all that. 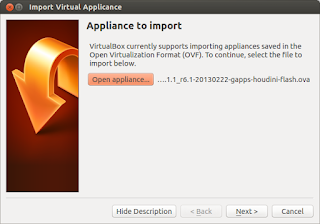 Click on 'Open Appliance' and select the OVA file you just downloaded. 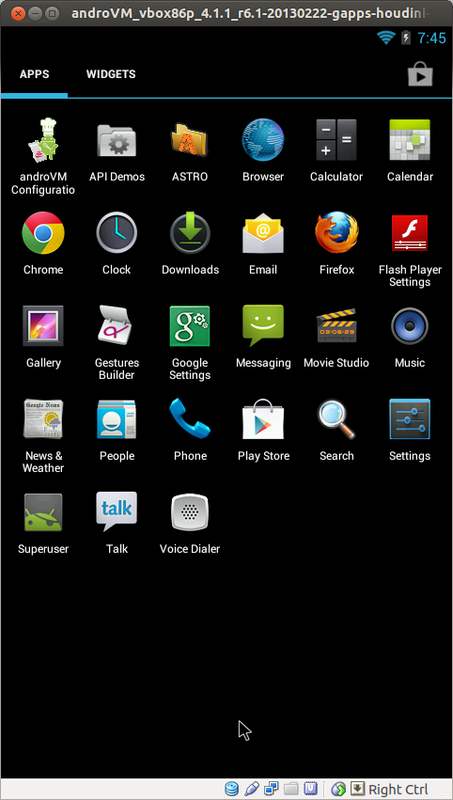 This is a great way to check out the new Android OS features and play with it, test your apps and much more. But even so, it is not a replacement for a real Android device. So dont place this on par with a real one.